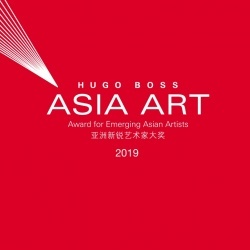 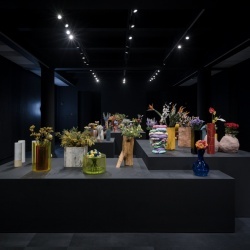 HUGO BOSS ASIA ART creates a new art award in Asia, following the HUGO BOSS PRIZE co-founded in 1996 by HUGO BOSS and the Guggenheim Foundation. 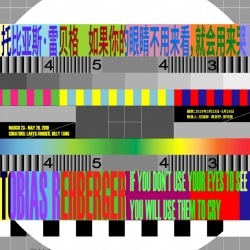 This groundbreaking biennale award is conceived and curated by the Rockbund Art Museum that carries a stipend of ¥300,000.The Award for Emerging Chinese Artists has been initiated to answer the dynamics of the Asian and Chinese art scene and will reward artists whose outstanding body of work and artistic achievements distinguish them from their peers, making a significant contribution to the art scene. 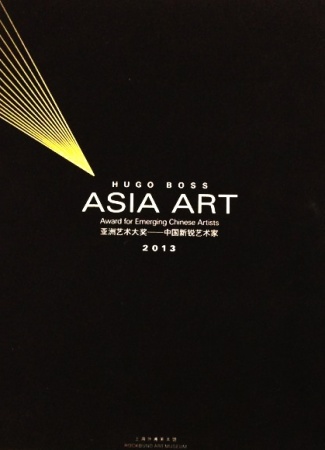 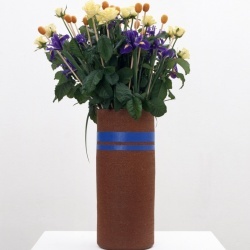 Finalists who are selected from nominations will present their representative works at the Rockbund Art Museum with the winner being announced during the exhibition.